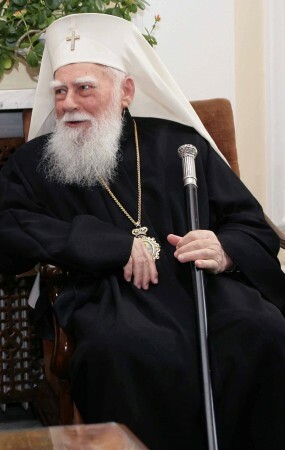 Bulgarian Orthodox Church head Patriarch Maxim, who has been in hospital in Sofia for some weeks, has been advised by doctors not to attend church celebrations on October 29 2012 of his 98th birthday. In recent days, doctors at Lozenets hospital in the Bulgarian capital city rejected as untrue reports that Maxim was in a coma, while church authorities have rejected reports that he intends stepping down as head of the church. Lozenets hospital chief Lyubomir Spasov told Bulgarian media that Maxim had no specific illness but was in generally weakened condition, although his health was good for his age. He became a novice at Troyan Monastery at an early age, completed theological training at Sofia seminary and Sofia University, and took orders as a monk in 1941. He rose through church ranks to become Patriarch of the Bulgarian Orthodox Church and Metropolitan of Sofia on July 4 1971. 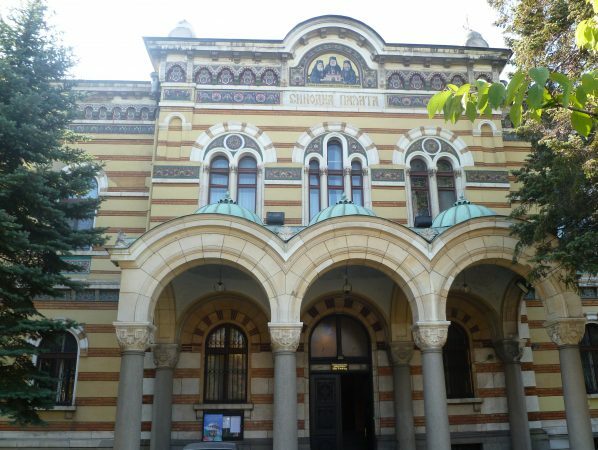 Unlike a large number of Bulgarian Orthodox Church senior leaders, Maxim has not been identified by the Dossier Commission as an agent or collaborator with communist-era State Security. 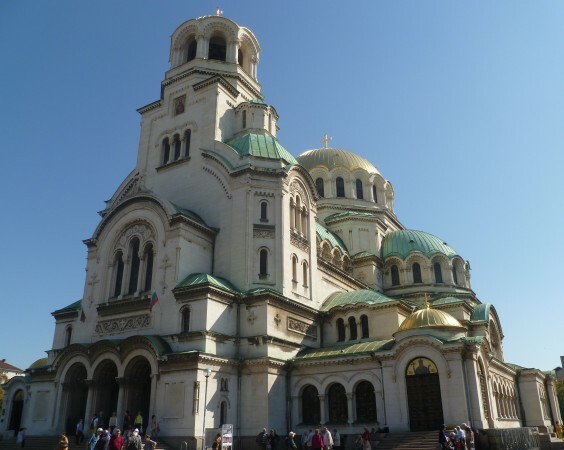 Celebrations of Maxim’s birthday coincide in 2012 with celebrations of the 100th anniversary of the completion of construction of Sofia’s landmark Alexander Nevsky Cathedral. On October 27 and 28, long queues formed of Orthodox Christian faithful to venerate a copy of an icon of Mary, the mother of Jesus, brought from Mount Athos and that believers say works miracles. These miracles are said to include restoring health, assisting the childless to have children and the unemployed to get a job. For the first time, women would be allowed to touch the icon, reports said. Plovdiv Metropolitan Nikolai said that en route to its display at Alexander Nevsky, the icon had been taken to Maxim in hospital, where he touched it and prayed for the health of the Bulgarian people. The liturgy in honour of Maxim’s 98th birthday begins at 9.30am on October 29.